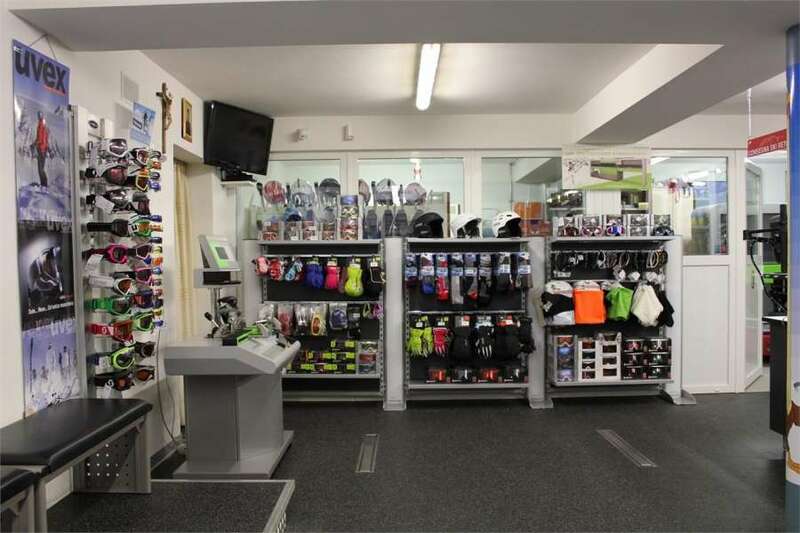 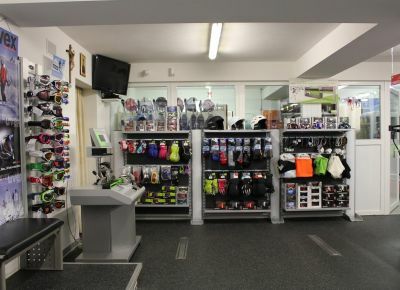 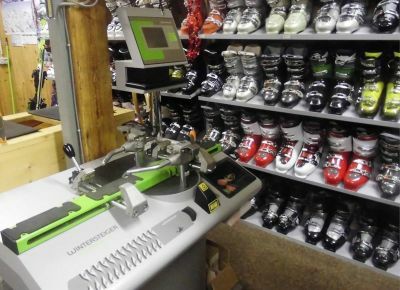 Renting the winter sports equipment. 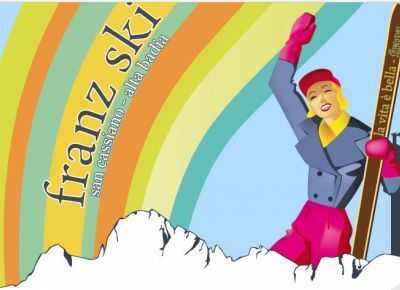 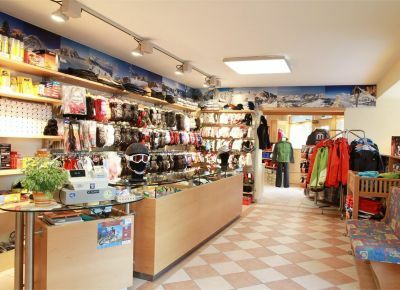 Let’s get on the slopes in the heart of the snowy Dolomites! 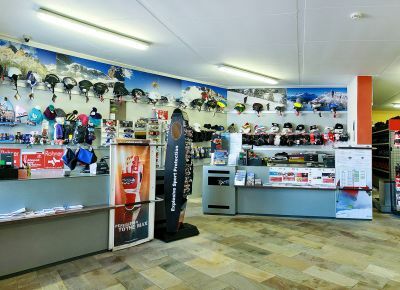 With the perfect combination of a helmet, ski sticks, skies and ski boots, you are ready to go! 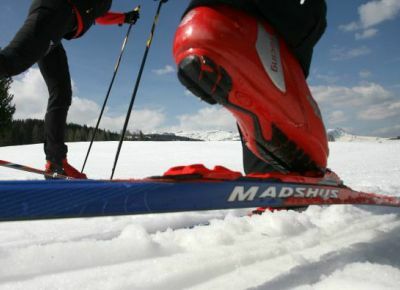 You don’t have the equipment for your winter holiday yet? 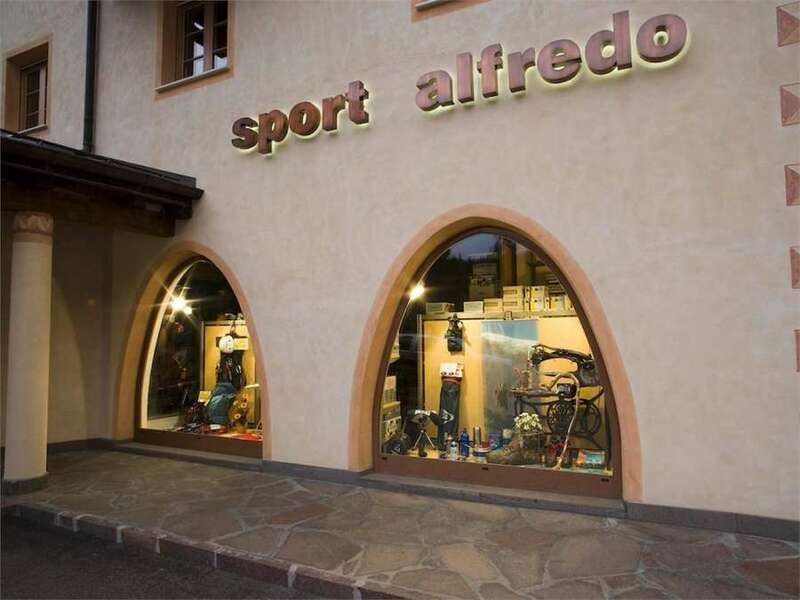 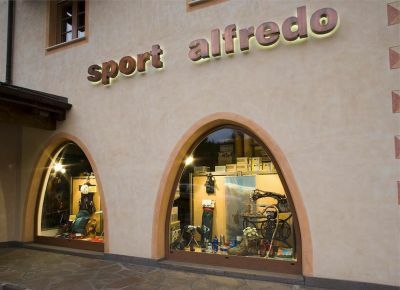 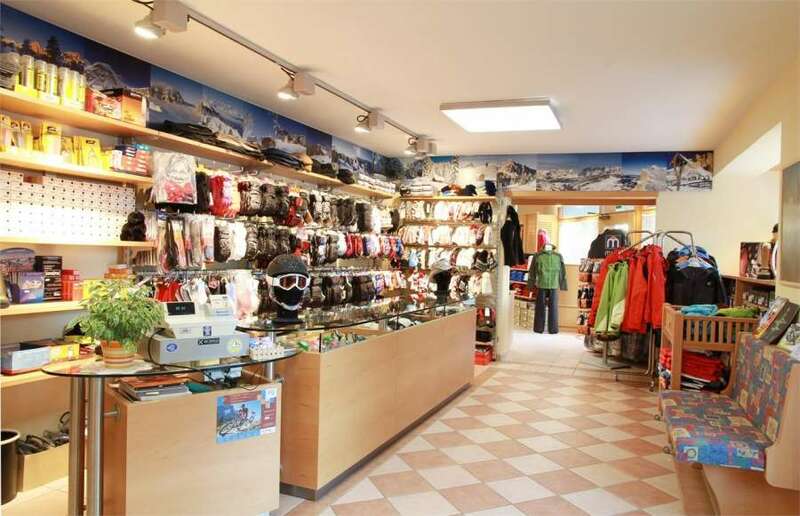 Then the ski rentals in Alta Badia are the right place for you. 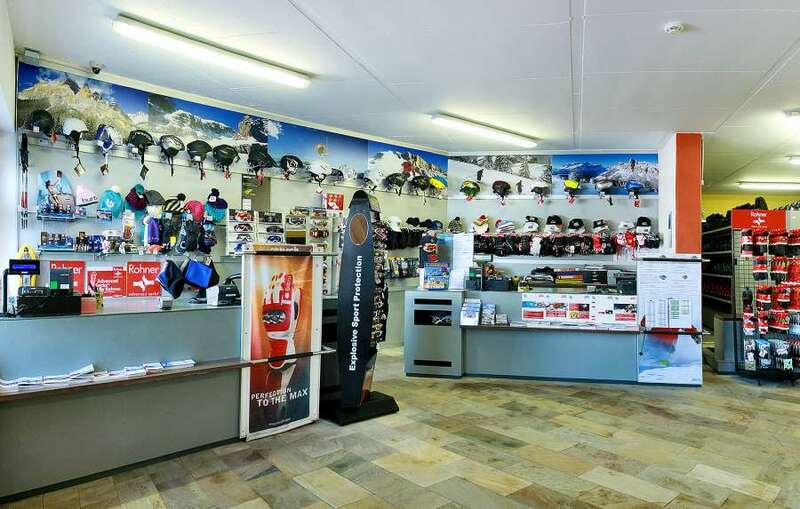 They always offer the newest models of the best-known brands in order to guarantee quality at its highest level and the most recent design, always ready to advise and assist you. 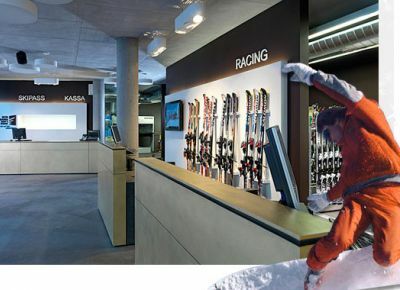 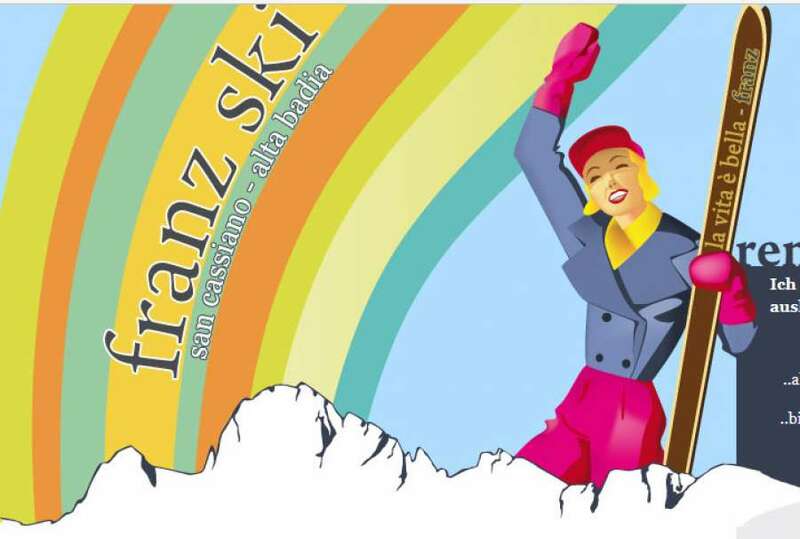 Being the staff members themselves passionate skiers, they will be able to give you the best equipment. 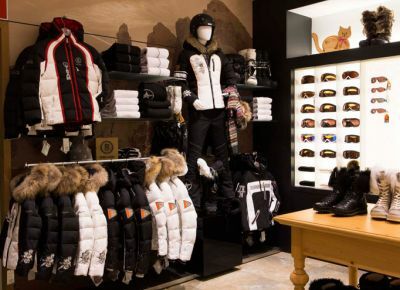 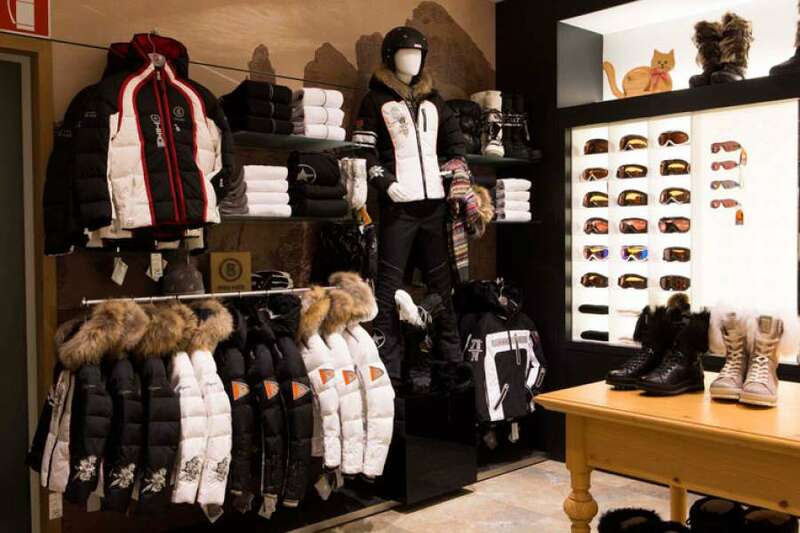 You can rent the equipment for one, two or more days without any problems and leave them in the evening in the ski deposits at your disposal in the hotel where you will spend your holiday. 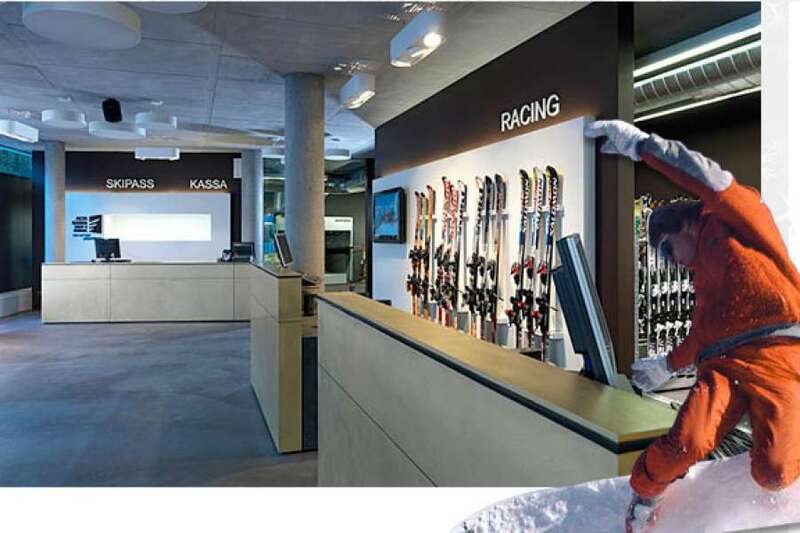 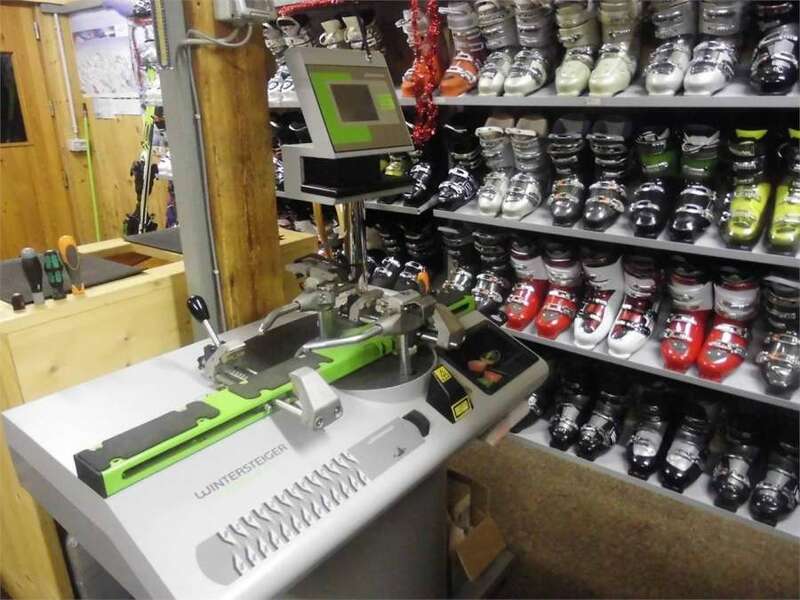 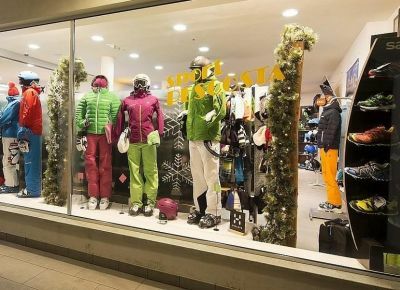 In this way skis, snowboards and ski boots will be perfectly kept and ready for your use. 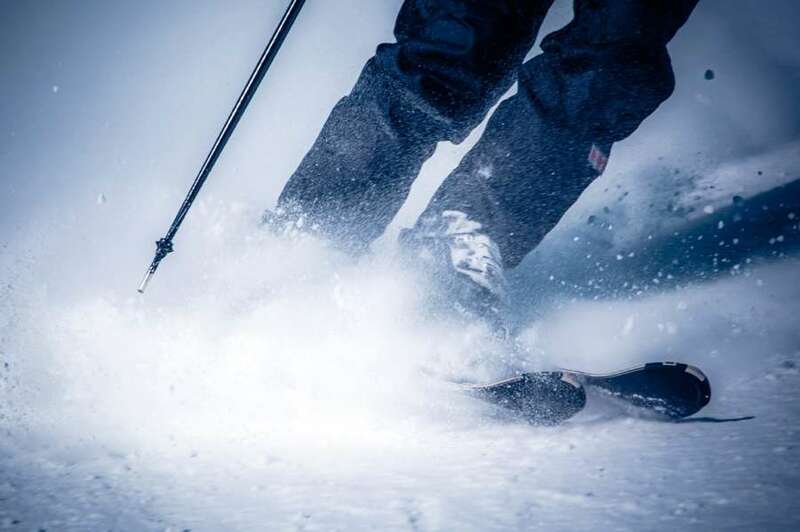 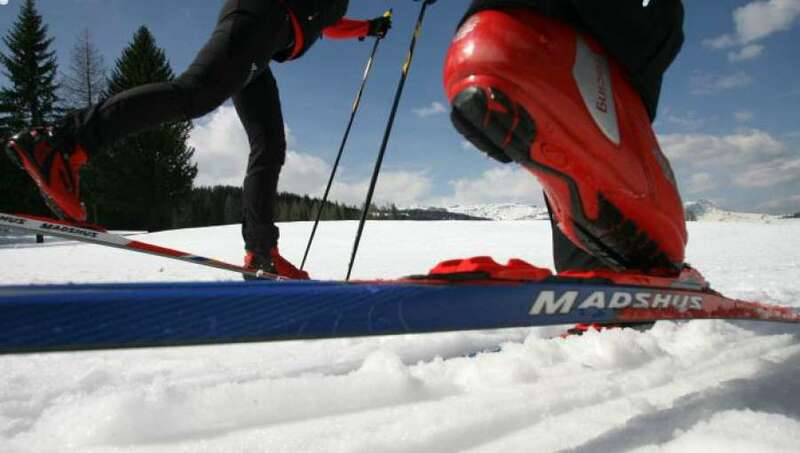 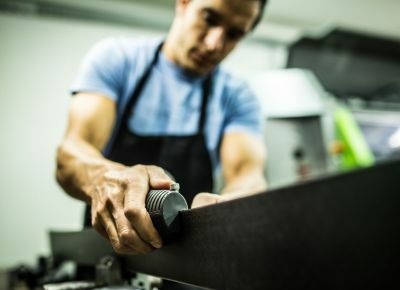 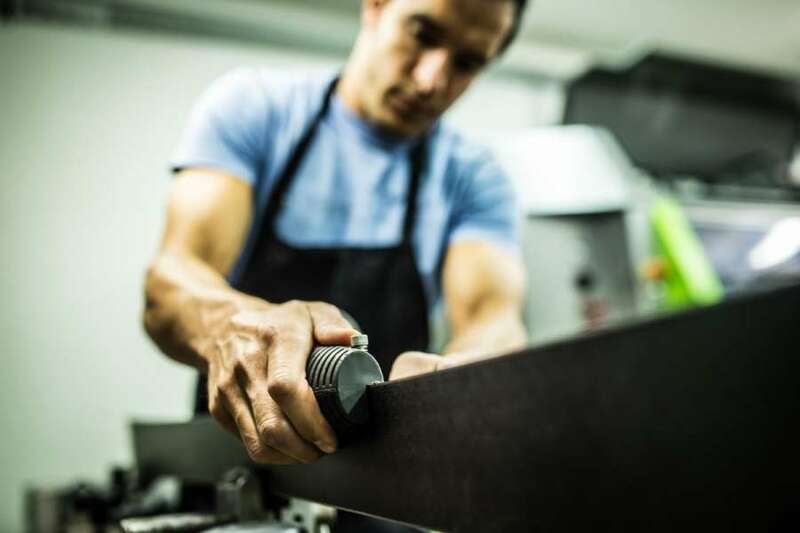 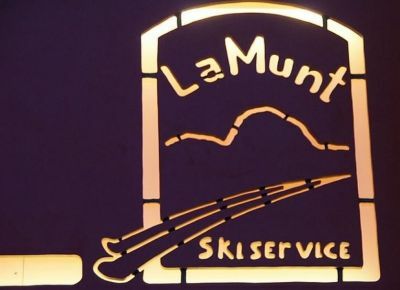 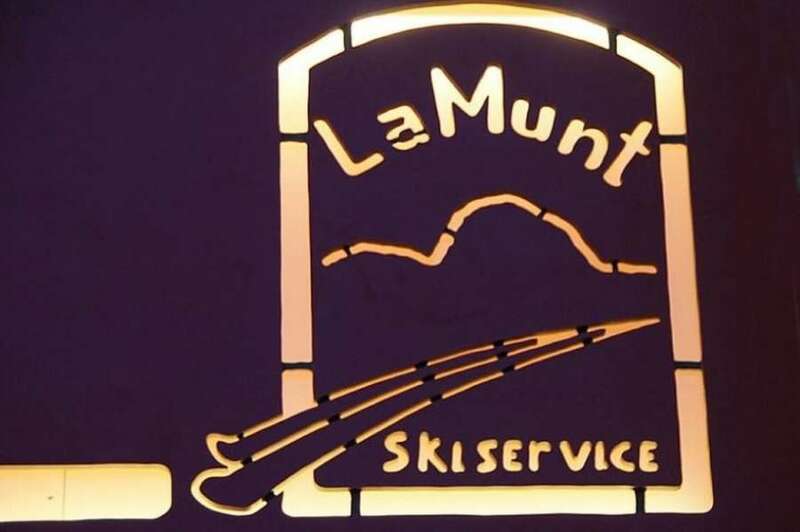 In case your skis are not perfectly laminated, to perform wide curves or to descend in perfect slalom style, it is possible to leave them to the rental so that they can be prepared with wax and lamination. 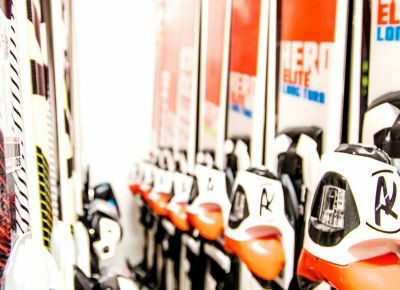 With a perfectly fitting helmet and ideal goggles, sticks, just prepared skis and comfortable boots, you will be ready to face an exciting skiing day on the Dolomiti Superski slopes.